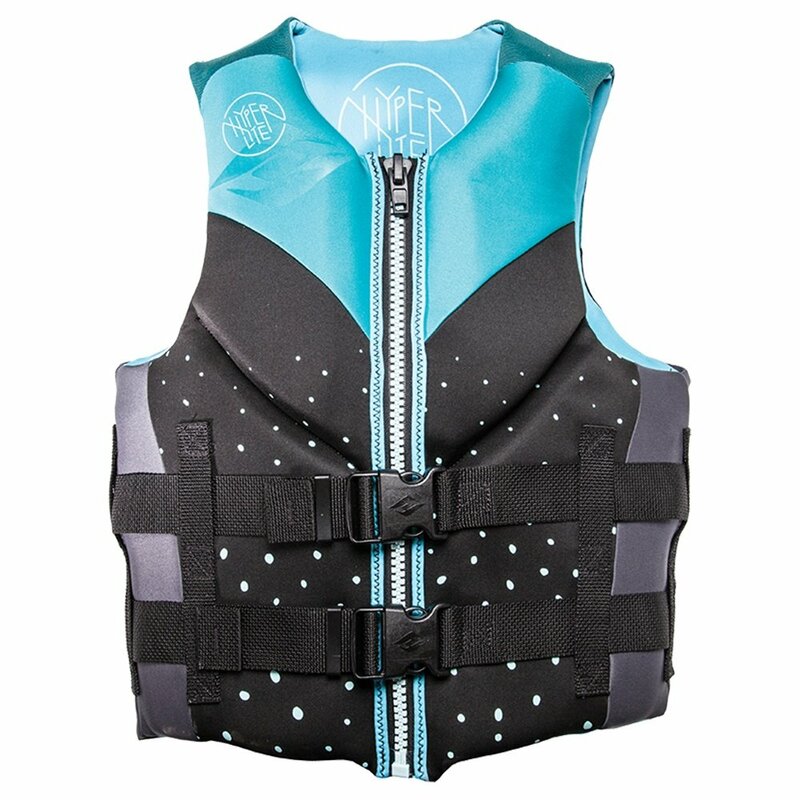 You've got to wear it if it's going to keep you safe, so the Hyperlite Women's Indy CGA Vest is designed with segmented panels that allow for increased range of motion compared to traditional floatation devices. Pair that with neoprene construction, and concealed 1.5" straps, and you've got a floatation device that manages to be super comfortable with all the protection you need for a fun day on the water. "Is there a plastic loop anywhere to attach a Seadoo key?" "The Hyperlite Indy Neoprene Life Vest does NOT have any plastic loops specifically to attach a Seadoo key. Hope this information helps!"